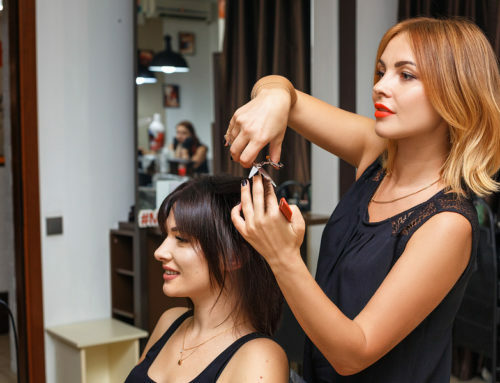 As you complete your beauty school courses and participate in hands-on training seminars, you are bound to form bonds with your classmates who are going through this same experience. There are moments of happiness and accomplishment, as well as moments of stress and frustration. No matter what, you are in it together and it’s an experience that you will all remember for a lifetime. 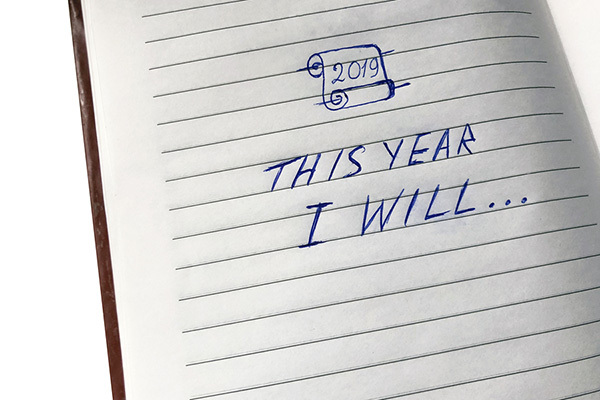 After graduation, you and your classmates will take the first important step on your career paths. You will each go in different directions, but you will find that you can rely on each other as you navigate the professional world together. 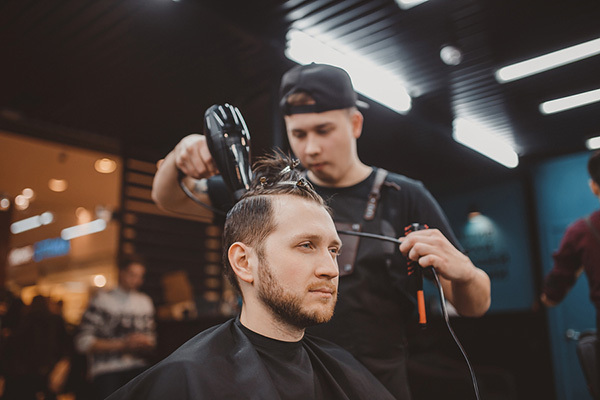 In a few years, one of your classmates may own their own salon, while another may be working as a marketing representative for a product supplier. 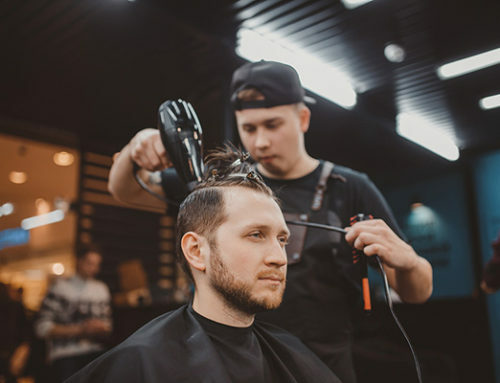 You never know what connections you may need down the road, and your classmates will become an important part of your overall professional network. 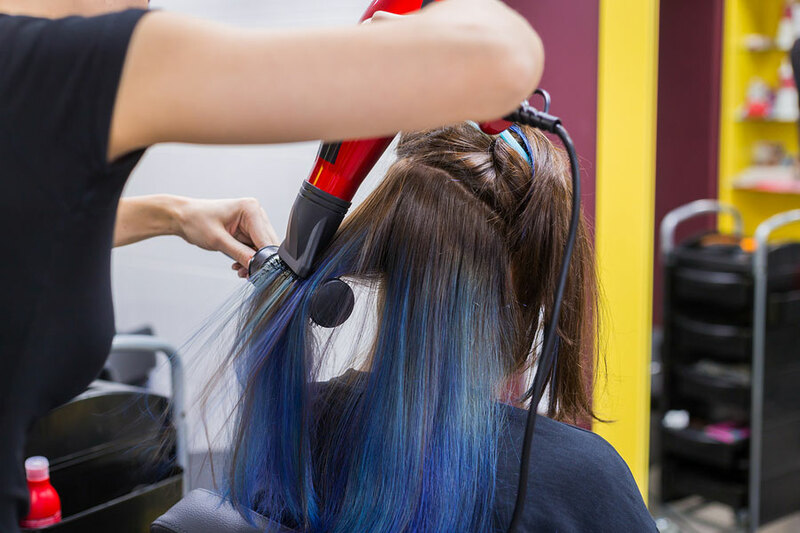 When you are working at a salon or pursuing your first opportunity outside of beauty school, you may find that you have questions or need advice about how to solve a particular problem. 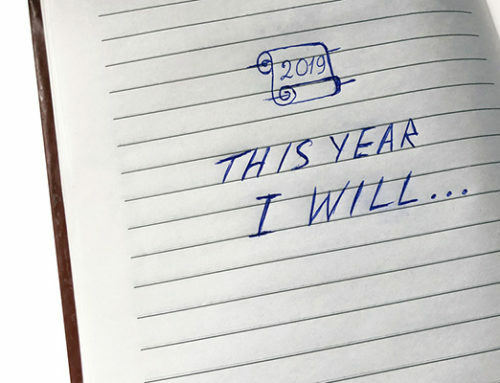 When you stay connected with your classmates, you can lean on them for advice during these challenging moments. 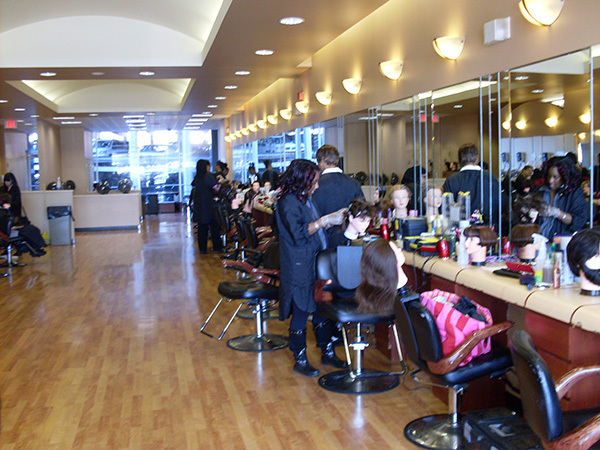 In all likelihood, you and your classmates are going to move on to bigger and better things after beauty school. However, it’s important to stay true to your roots. 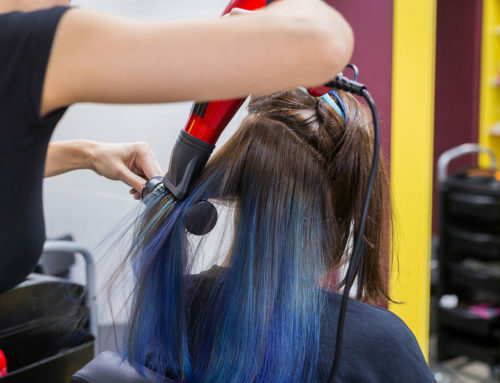 When you stay connected with one another, then you instantly maintain your connection to your beauty school. You will be willing and able to attend reunion events, where you can meet up in person again and talk about the good old days together. 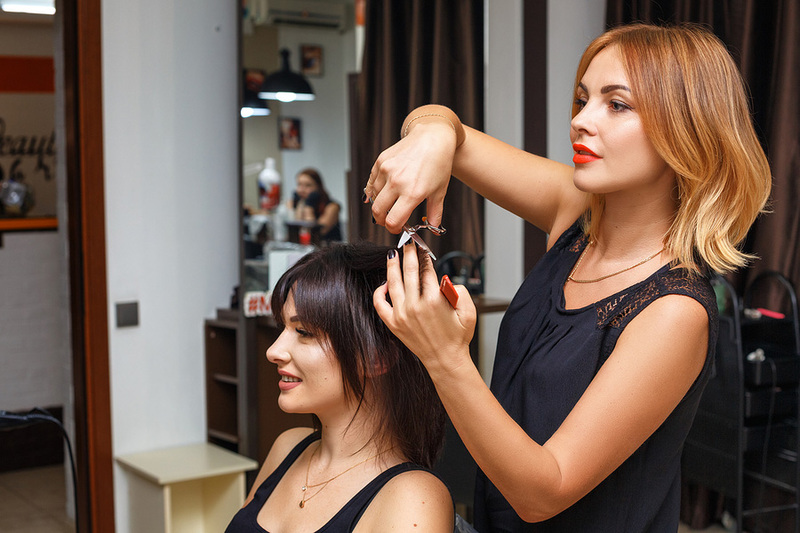 At Long Island Beauty School, we take pride in the fact that our classmates develop lifelong relationships with one another. 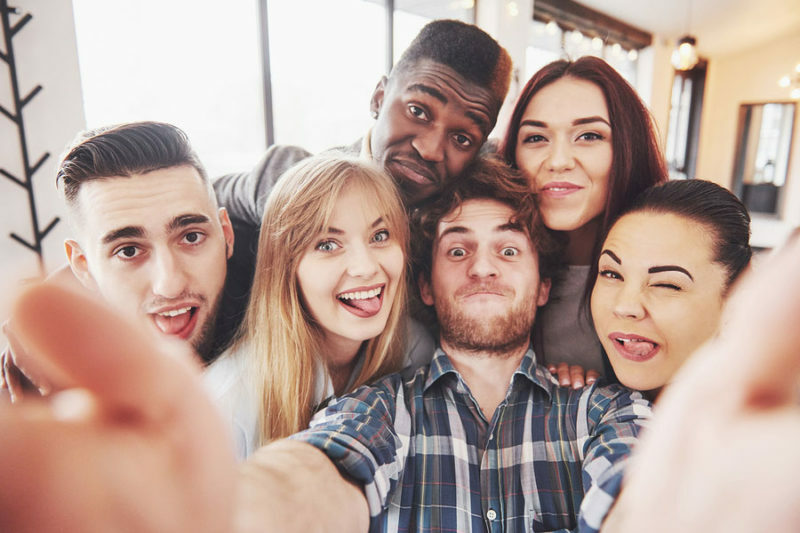 It’s never been easier to stay in touch with the people you go to school with, so it’s important to foster these relationships and to stay connected throughout the years. 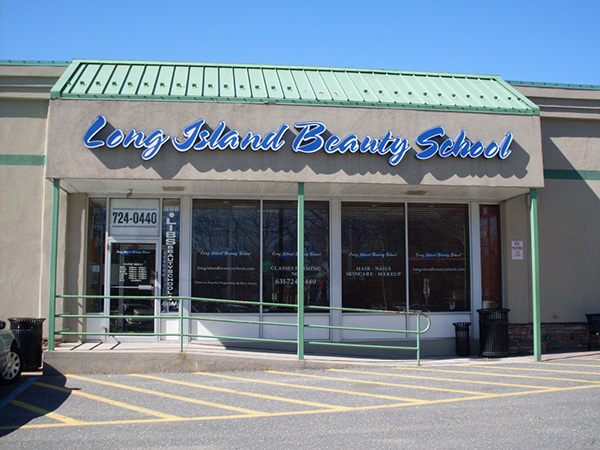 For more information on the benefits of attending Long Island Beauty School, contact us today.